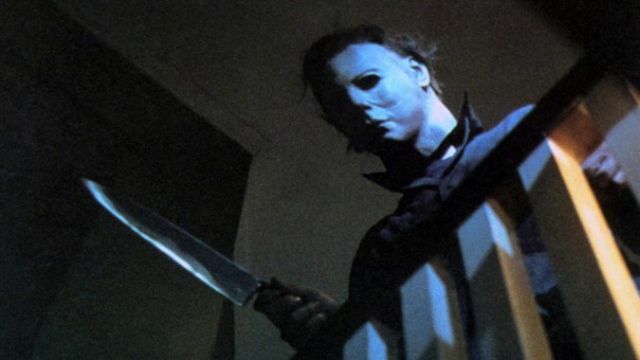 In a rather peculiar announcement, John Carpenter has taken to Facebook to reveal the first official details on the next Halloween movie that he’s producing in partnership with Blumhouse, revealing that David Gordon Green (Pineapple Express, Your Highness) will co-write the script for the film with Danny McBride (yes, Eastbound & Down star Danny McBride) and also direct the feature. In addition, Carpenter confirmed the film will arrive in theaters next year on October 19, 2018, forty years after the premiere of the original film. As previously announced, Carpenter will executive produce with Malek Akkad producing for Trancas and Jason Blum producing for Blumhouse. Green and McBride will also executive produce under their Rough House Pictures banner. Zanne Devine and David Thwaites will oversee for MIRAMAX which is co-financing with Blumhouse.